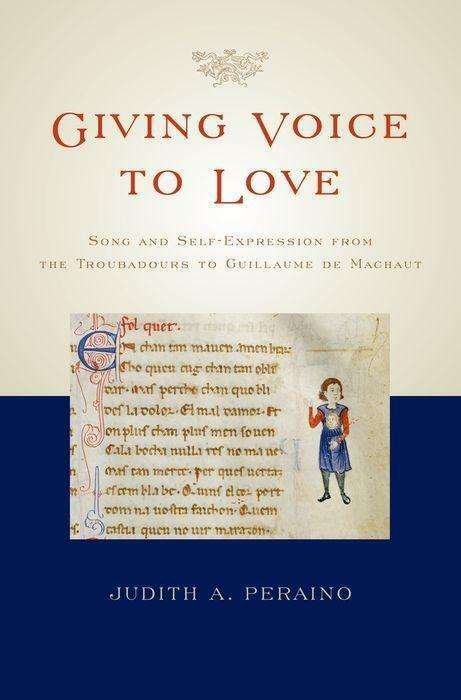 Der Artikel Judith A. Peraino: Giving Voice to Love: Song and Self-Expression from the Troubadours to Guillaume de Machaut wurde in den Warenkorb gelegt. Ihr Warenkorb enthält nun 1 Artikel im Wert von EUR 68,20. The lyrics of medieval "courtly love" songs are characteristically self-conscious. Giving Voice to Love investigates similar self-consciousness in the musical settings. Moments and examples where voice, melody, rhythm, form, and genre seem to comment on music itself tell us about musical responses to the courtly chanson tradition, and musical reflections on the complexity of self-expression.